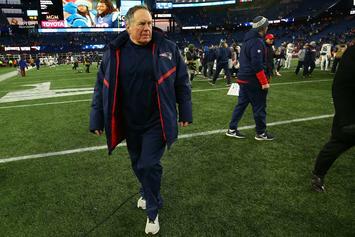 The weather will be a bit of a wild card on Sunday. 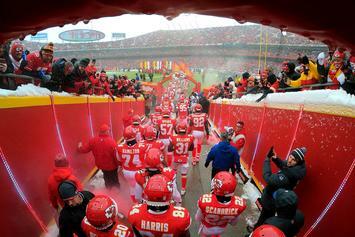 It's going to be very cold in Kansas City on Sunday. 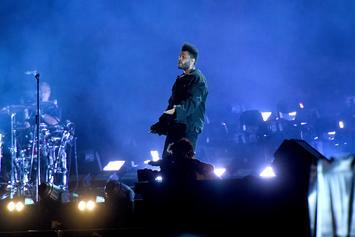 The Weeknd would rather get soaked than let down his fans. 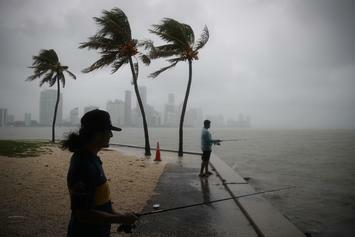 The National Hurricane Center says Tropical Storm Florence will soon be a hurricane. 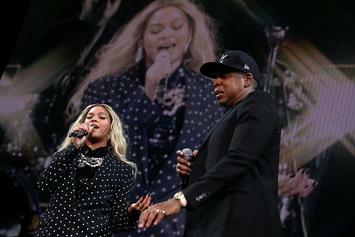 An evacuation procedure temporarily halted "The Carter's" New Jersey concert. 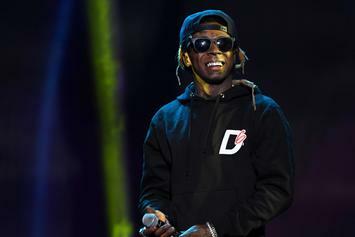 Lil Wayne Reportedly Canceled Panorama Show Because He "Didn't Want To Do It"
Weezy blamed his no-show on "mother nature." 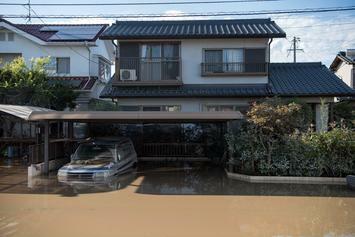 Death tolls climb as deadly floods ravage the country. California suffers another devastating natural disaster. 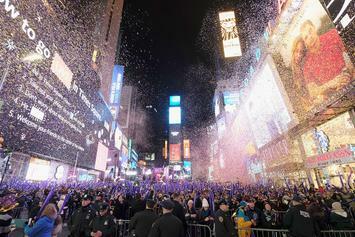 New Year's Eve in Times Square will be proceeding as normal despite cold temperatures. 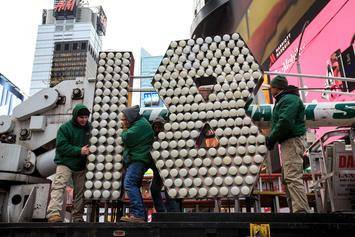 If you're planning on doing New Year's Eve in Times Square, dress warmly. Jxmmi and Swae Lee take France by storm.